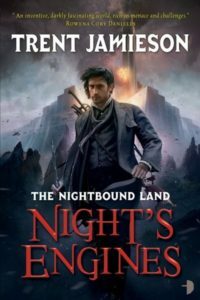 Trent has been writing fiction since he can remember, and selling it since the mid-Nineties… quite a long while after he started. 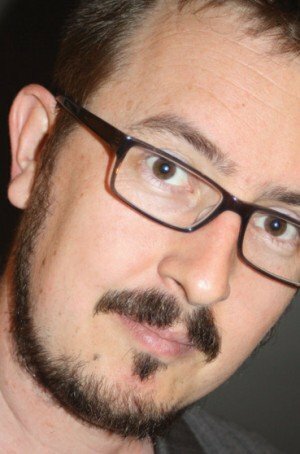 He works as a teacher, a bookseller and a writer and has taught at Clarion South where he was described as “the nicest guy in Australian Spec Fic” shattering the reputation he was trying to build as the “Hard Man of the Australian Writing Community”. 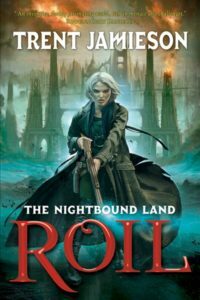 Trent’s latest creation takes us to a dying land of decaying clockwork technology that is being devoured by a great rift in reality, the Roil.